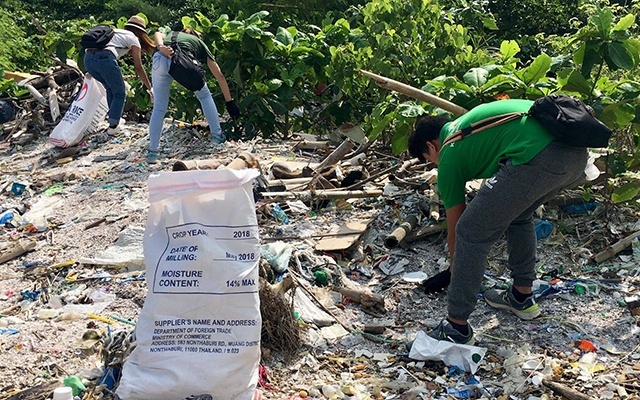 Youth organization Wavefarers is taking steps to address ocean trash and plastic pollution. 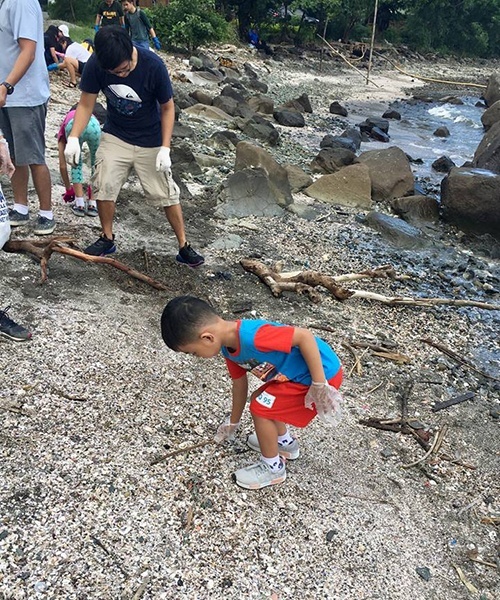 (SPOT.ph) Although this year's International Coastal Cleanup in Metro Manila is still scheduled for September 15, a few kids felt the need to start early. 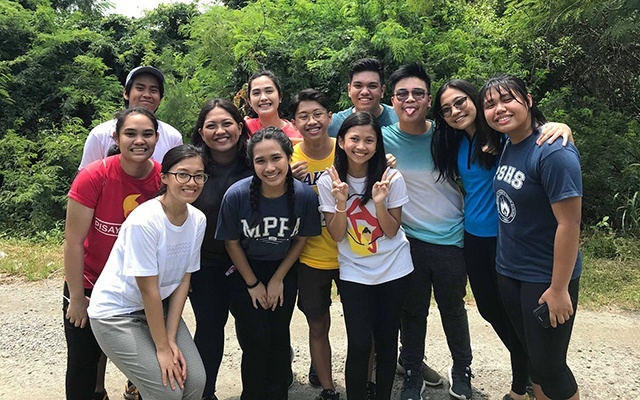 On August 4, the youth environmental group Wavefarers conducted a coastal cleanup event at Freedom Island, located inside the Las Piñas-Parañaque Critical Habitat and Ecotourism. 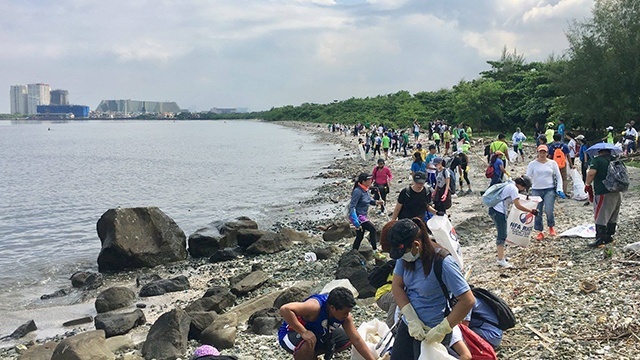 The man-made island is near both the Manila Bay and the Parañaque River, and is home to 80 bird species. 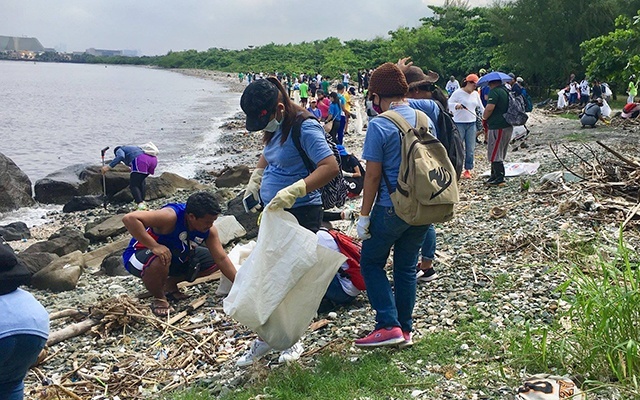 The first in the Wavefarers' planned series of coastal cleanup drives, the volunteers at the Freedom Island cleanup event were mostly comprised of kids and high school students. 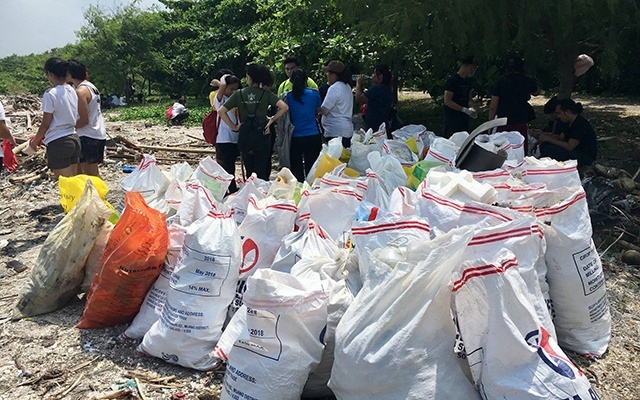 By the end of the event, the group was able to collect 38 sacks of plastic, 40 sacks of styrofoam, 20 sacks of rubber waste, and two sacks of PET bottles. 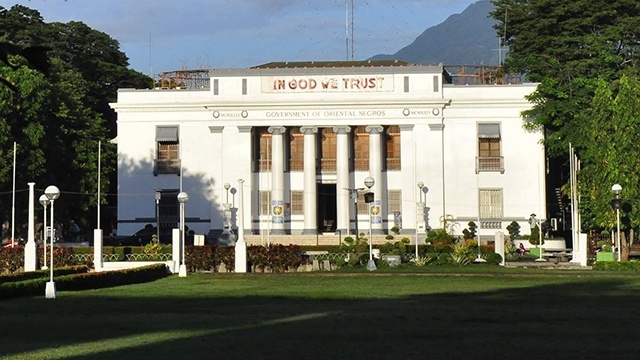 Wavefarers will continue to host and organize similar events in the future. 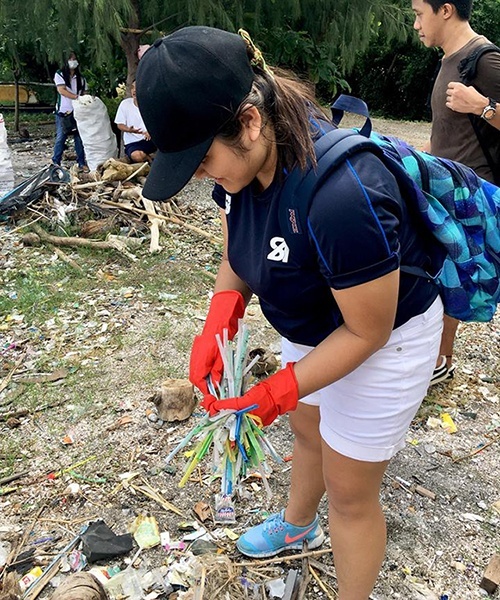 In a Facebook post dated August 7, the Department of Environment and Natural Resources lauded the youth environmental group for their efforts in addressing the ocean trash problem despite their youth. 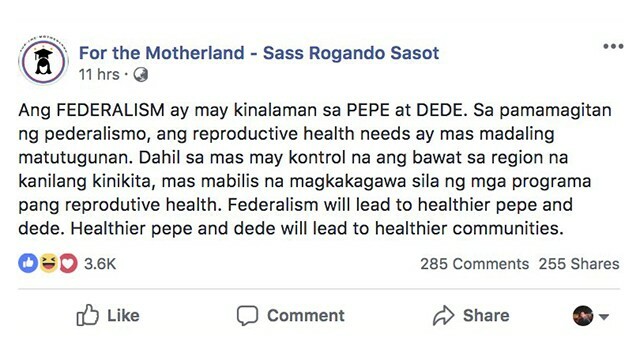 For more information, log on to the Wavefarers' Facebook page.